what is that issue ? i have updated hikashop and now i get that frontend error ? As well in the backend is that issue. Last edit: 2 weeks 2 days ago by Lilithay. 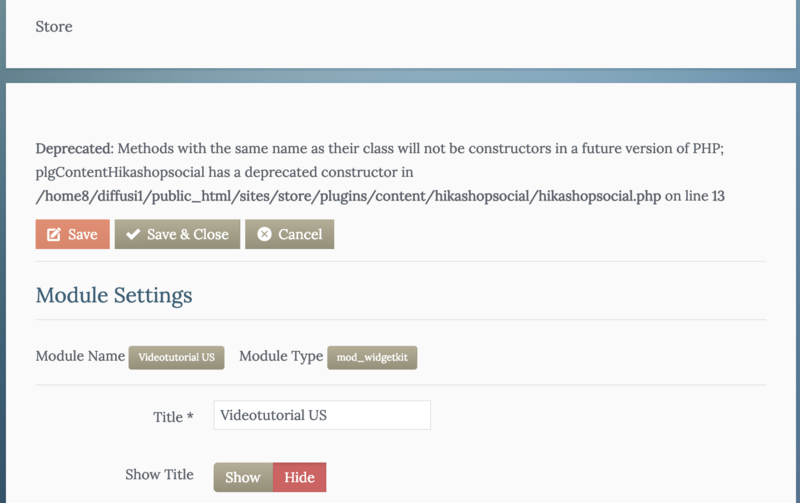 Solved it, there was a old hikashop social (content) available, while hikashop newer system provides a Hikashop Social (System).